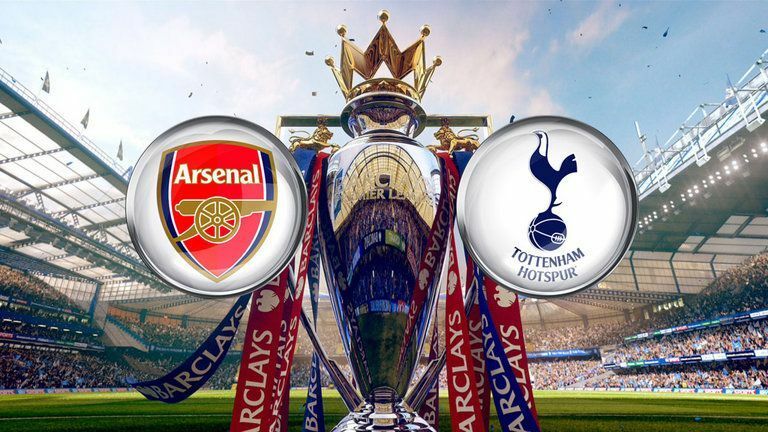 Arsenal welcome North London rivals Tottenham Hotspur on Sunday in the Premier League. It will be Unai Emeryâ€™s first, since he replaced Arsene Wenger at The Emirates. The Gunners come into the game, having not lost in 17 matches, with Spurs also in fine form after back-to-back wins against Chelsea and Inter Milan. Both teams are separated by three points on the table. Arsenal XI vs. Tottenham: Leno; BellerÃ­n, Mustafi, Sokratis, Holding, Kolasinac; Torreira, Xhaka; Iwobi, Mkhitaryan, Aubameyang.